You are here: Home / Beauty / Art / Bauhaus Art: The School of Building! 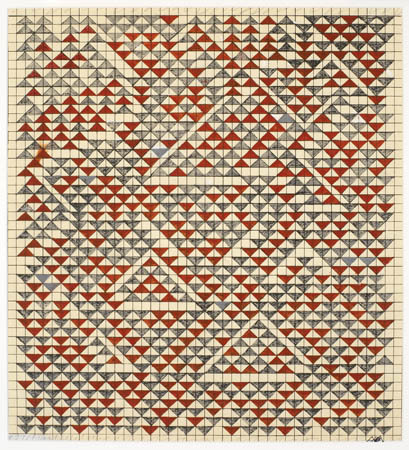 Bauhaus Art: The School of Building! Bauhaus, was an art school in Germany that combined crafts and the fine arts, and was famous for the approach to design that it publicised and taught. It operated from 1919 to 1933. 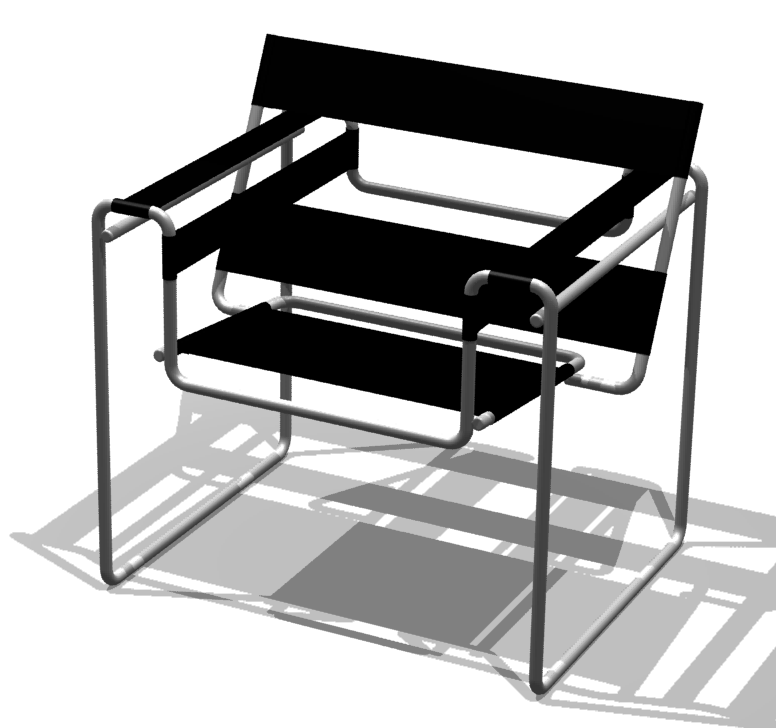 The Wassily Chair, also known as the Model B3 chair, was designed by Marcel Breuer in 1925-1926 while he was the head of the cabinet-making workshop at the Bauhaus, in Dessau, Germany. « Beauties of the Month: LiLi Simmons, Aunjanue Ellis, Ophelia Lovibond, Priyanka Chopra, Greta Lee, Kelly Reilly, & Callie Hernandez!